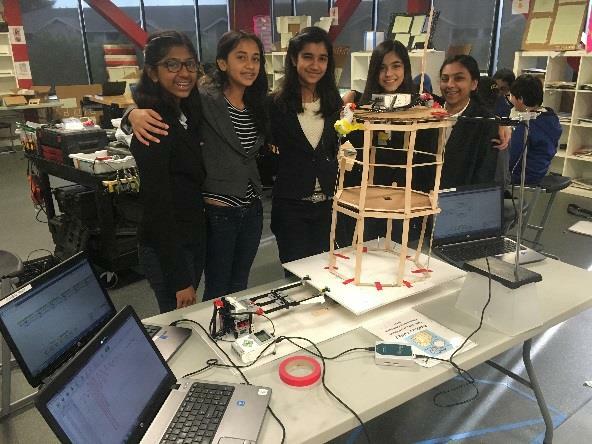 According to the American Society for Civil Engineers (ASCE), the number of Civil Engineering clubs like the one at sister school BASIS Independent Silicon Valley has doubled in the United States in the last year. But recently, the ASCE took notice of the amazing accomplishments happening in Engineering teacher Dr. Amin Ghafooripour's Civil Engineering Club, so they sat down with him to learn more about how he is leading the charge and inspiring the next generation of inventors and engineers.As you'll read, Dr. Amin had some pretty incredible things to say about his students, such as, “These kids don’t have any limits on their minds; there are no boundaries for their imaginations,” he said. “They can do everything. Sometimes they come up with ideas, and I say, ‘Oh, I never even thought of this.'" Dr. Amin is clearly very proud of his students, and is excited for the ASCE's support of the Civil Engineering Club's abilities and progress. We are absolutely thrilled (but not surprised) that the ASCE chose to feature Dr. Amin and the Civil Engineering Club in the article titled "ASCE Civil Engineering Club Inspires San Jose Students' Imaginations". 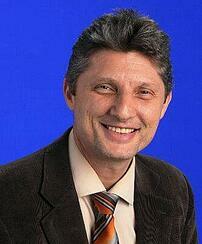 Learn more about Dr. Amin by reading his bio on the BASIS Independent Silicon Valley website! We invite you to leave any questions or comments for Dr. Amin below.